The Art Resvitále Introduces Vinologie? ?? Harnessing The Nature Of The Vineyard To Protect Youthful Radiance. Rich In French Heritage, The Vineyard In Combination With Wild Crafted Polygonum Cuspidatum Possesses The Finest Resveratrol ?? Resvitále? ?S Devotion To Agelessness Begins Here. The Benefits For Radiance And Tone, Biocell Collagen Uses Hyaluronic Acid And Chondroitin To Plump And Reduce The Appearance Of Lines And Wrinkles From Within While Replenishing Lost Collagen. 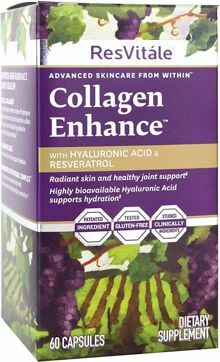 The Proof Biocell Collagen Has Been Shown To Boost Skin? ?S Luminosity, Texture And Firmness. 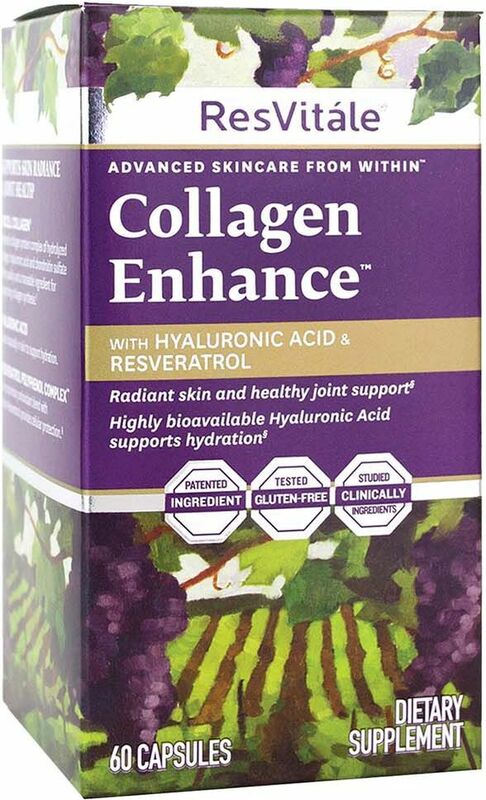 Research Indicates That Resveratrol May Help Increase Cellular Longevity.